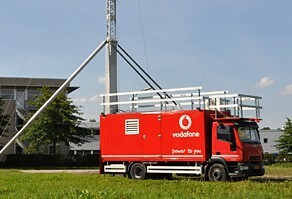 Our telecommunications trucks are the perfect solution when maintenance work is taking place on fixed masts. When disasters or accidents disrupt normal service. Or when (tens of) thousands of extra users are in the area, for example for a music festival. These trucks are fully self-supporting. 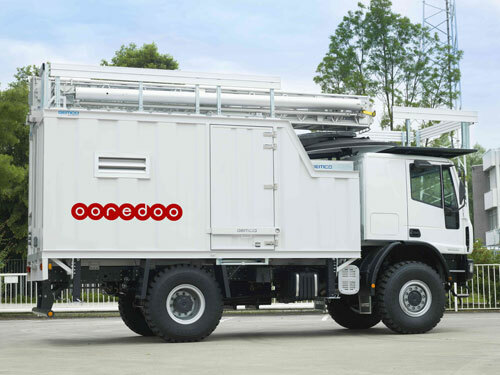 Equipped with their own air conditioning and power generation facility, you simply drive them to the right spot, activate the stabilization mechanisms, extend the telescopic mast and they are ready to rock. 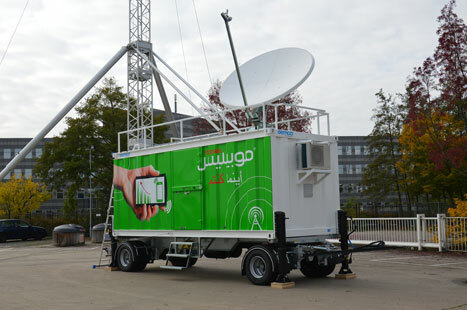 But not to roll – the vehicles are extremely sturdy are and can withstand high winds and other extreme weather conditions. 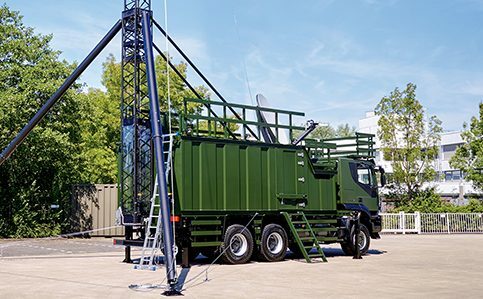 The masts can even been used for a totally different purpose; providing exceptionally accurate height measurement to help calibrate landing systems for planes.